However, the abolition or reduction of user fees deprives health facilities of revenue that enables them to cover operational expenses. Generally, the state compensates for this loss of revenue, and payment methods vary by country. Several countries reimburse a lump sum per service delivered, and the rate may depend on the level of care or facility ownership. However, many authors have noted that the methods used to calculate these rates are unclear [4, 5, 6]. 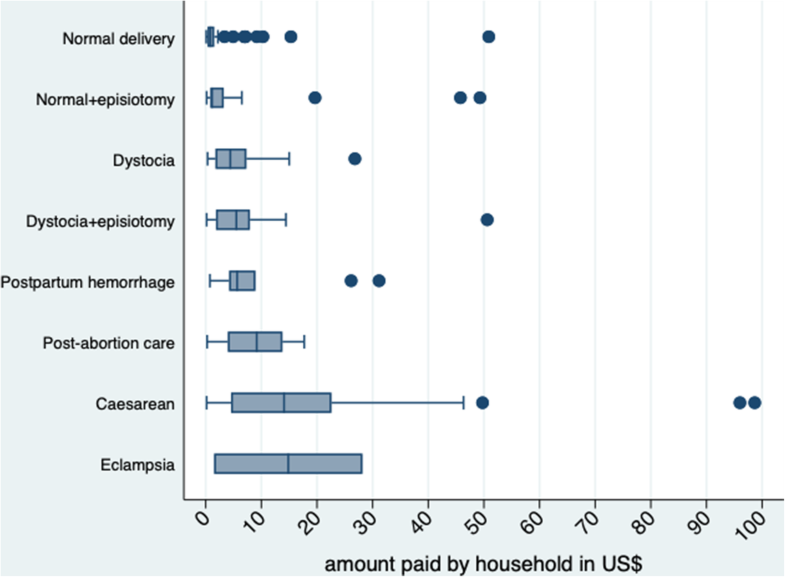 For example, in May 2010, Burkina Faso shifted from the case-based reimbursement method to the fee-for-service method (reimbursement of actual expenses) as part of its subsidy policy for deliveries and emergency obstetric and newborn care (EmONC) because it was found that the fixed rate exceeded the actual expenses . In contrast, in Niger, the free care policy for children under five under-reimbursed health facilities . 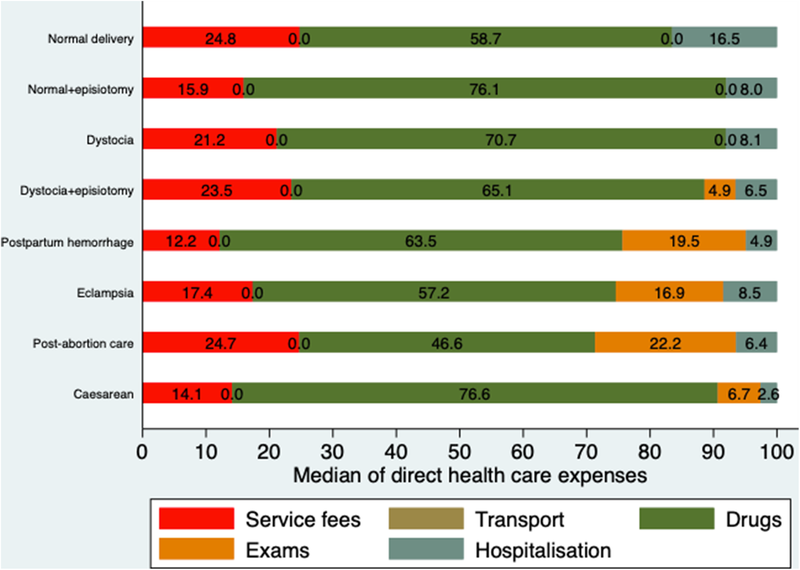 Knowing the actual expenses of medical care and services can prevent incorrect reimbursement to health facilities and also allow the correct estimation of the financial sustainability of these policies. Further, knowledge of actual health care expenses can allow the escalation of these expenses to be tracked and effective cost containment measures to be taken if necessary. Several authors have called for the need to calculate the real expenses of services covered by fee abolition policies [6, 7]. Furthermore, several studies have demonstrated that OOP payments persist within the context of free care policies [8, 9, 10, 11, 12, 13, 14]. This persistence of OOP payments is explained by factors including the unavailability of drugs in health facilities, the loss of health facility revenues and reimbursement delays . However, these studies [8, 9, 12, 15] are often limited in geographical scope, for example, to one health district. This approach does not allow comparisons across districts regarding, for example, the persistence of OOP payments when the effects of the free care policies are later assessed. In addition, few studies have explored the patient and health facility characteristics that could be associated with the persistence of OOP payments in the context of free care policies [13, 16]. The results show that almost one-third of women made OOP payments for direct health care expenses incurred in deliveries or EmOC, even though this care should be completely fee-free. These results are consistent with the findings of previous studies that reported the persistence of OOP payments in Sub-Saharan Africa despite the adoption of cost-reduction policies [8, 10, 11, 12, 13, 14, 24]. However, OOP payments were less frequent in Burkina Faso than in other countries. 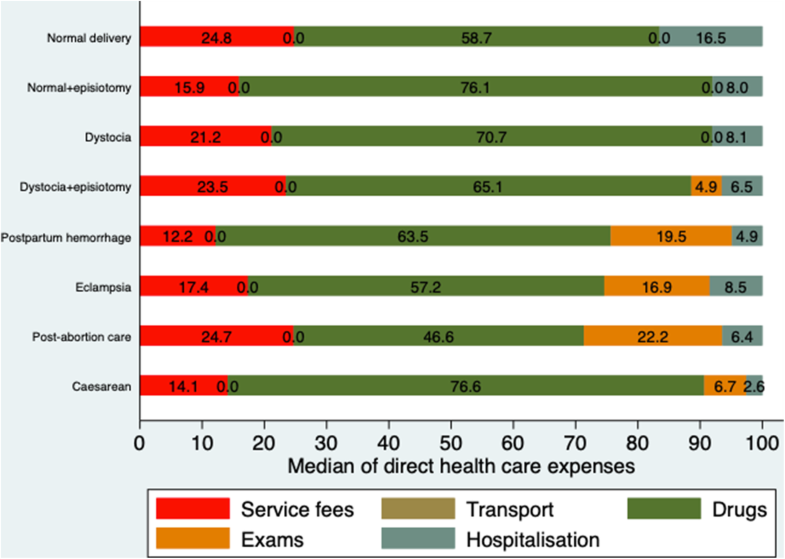 For example, in a rural district in Tanzania, 62.5% of women reported in 2007 that they paid for delivery at a public health facility, despite the fact that this service was supposed to be free to patients , while in Ghana, 94.1% of women reported in 2016 that they paid for the direct health care expenses of vaginal delivery in a rural municipality . The purchase of drugs was also the main component of OOP payments that were made by 91.8% of women in Ghana in 2016, as reported by Dalinjong et al. . 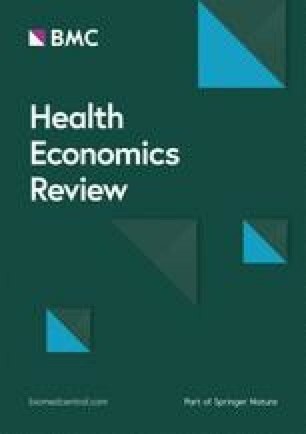 According to the literature, the inadequate compensation offered by governments [9, 25, 26] and delays in reimbursement of covered services [10, 27, 28, 29] often cause disruptions in drug availability at health facility pharmacies. This situation forces patients to purchase drugs from private pharmacies, where they are usually more expensive. However, in Burkina Faso, health facilities cannot complain about inadequate compensation because the actual expenses of the services are paid by the Ministry of Health. In addition, there is no delay in reimbursement under the free care policy because the payments are made prospectively. These differences could explain why OOP payments are less frequent in Burkina Faso than in other countries in Sub-Saharan Africa.